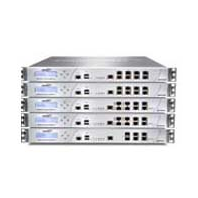 BuySonicWall - Low Prices and Great Service for SonicWALL Firewalls and Services! 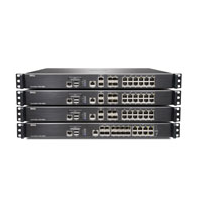 The SonicWall TZ Series is the most secure Unified Threat Management (UTM) firewall for small businesses, retail deployments, government organizations, remote sites and branch offices. 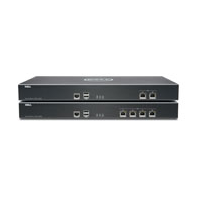 The SonicWall NSA Series is a Next Generation Firewall that delivers enterprise-class, high speed threat protection, reliable communications and flexible connectivity to small and medium sized business. 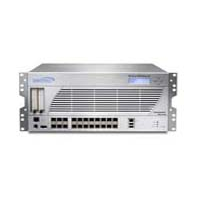 The SonicWALL E-Class Network Security Appliance (NSA) delivers security and reliability to the mid-size to large enterprise. 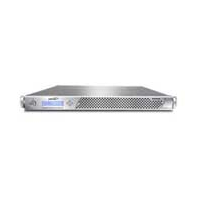 It utilizes RFDPI technology and multi-core processors to deliver gateway anti-virus, anti-spyware, intrusion prevention and Application Intelligence without sacrificing network performance. 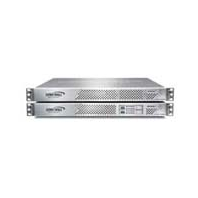 The SonicWall SuperMassive Series is designed for the large data centers, carriers, service providers and larger Enterprises to deliver scalability, reliability and deep security for 10+ Gbps networks. 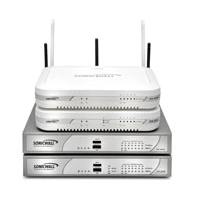 The SonicWall Secure Remote Access (SRA) Series provides small- to medium-sized businesses with a powerful, easy-to-use and cost-effective secure remote access solution that requires no pre-installed client software. 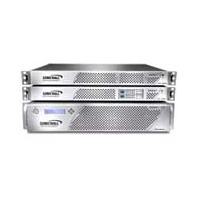 The SonicWall WAN Acceleration Appliance (WXA) Series reduces application latency and conserves bandwidth, significantly enhancing WAN application performance and improving the end user experience for distributed organizations with remote and branch offices. 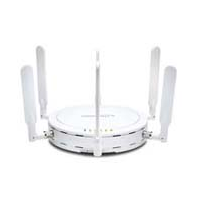 SonicWall Clean Wireless offers an integrated solution that combines high-performance 802.11n technology with enterprise-class network security appliances to deliver comprehensive network security and performance while dramatically simplifying set-up and management of any 802.11-based wireless network. SonicWALL's management and reporting solutions provide a comprehensive architecture for centrally creating and managing security policies, providing real-time monitoring and alerts, and delivering intuitive compliance and usage reports, all from a single management interface..
* SonicFirewalls will match or beat the pricing of any SonicWall Authorized Reseller for SonicWall appliances and services. This guarantee does not apply to products that are eligible for deal registration with SonicWall, unless we are the approved registrant.